Located in the North Beach neighborhood of San Francisco, with easy access to Fisherman’s Wharf, Fort Mason and the Presidio, we’re housed in an old mechanic’ s shop, built in 1924, with airy ceilings and lots of natural light. 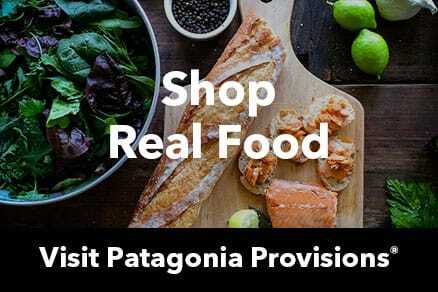 The tools are long gone and the building beautifully remodeled to carry a nice assortment of quality Patagonia clothing for snow sports, climbing, trail running, mountain biking, fly fishing, yoga and travel—as well as everyday adventures right here in the City. Come on by and let us help you gear up before heading to the mountains, the beach or the airport.